A prequel to the 2004 live action film "Hana to Alice." 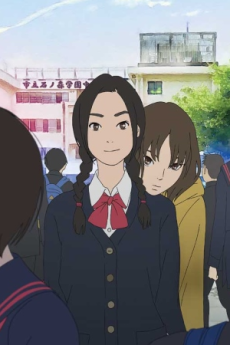 Hana to Alice Satsujin Jiken (The Case of Hana & Alice) will tell the story of how the two female high school leads in the first Hana & Alice live-action film met. 51-year-old film director Iwai (All About Lily Chou-Chou, Swallowtail Butterfly) conceived, wrote, and directed the original 2004 live-action film.